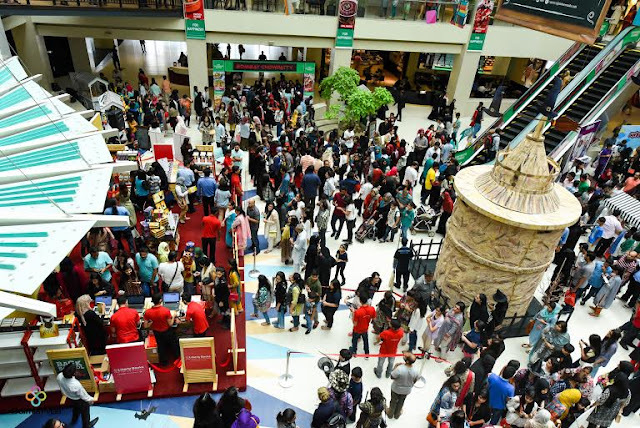 At Dolmen Mall Clifton, the Back to School edition of the Dolmen Bazaar saw leading retailers like Hub, Leisure Club, Kidz Dunya& Sindbad as well as budding entrepreneurial ventures like Magic Hands and Paper works showcase their Back to school range. From school bags, notebooks and stationery to a delightful display of balloon art, the little ones thoroughly enjoyed themselves in this maze of amazement. Parents, on the other hand, rejoiced the rare opportunity for their kids to have fun in a safe and family-friendly environment. 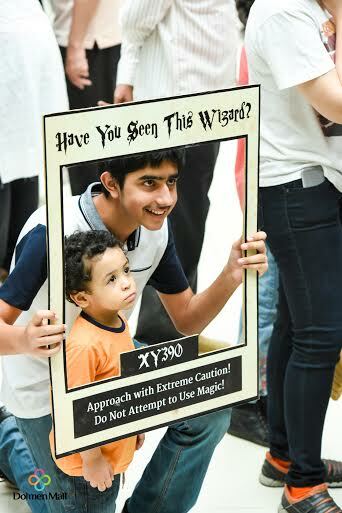 Adding some magic to the cauldron of excitement, Dolmen Mall conjured up the launch of Harry Potter and the Cursed Child in collaboration with Liberty Books on the third day of Back to School Festival.The launch of the 8th Harry Potter book was held on Harry Potter’s birthday, 31st July. The response was staggering; the event saw a union of three generations of Potter heads. 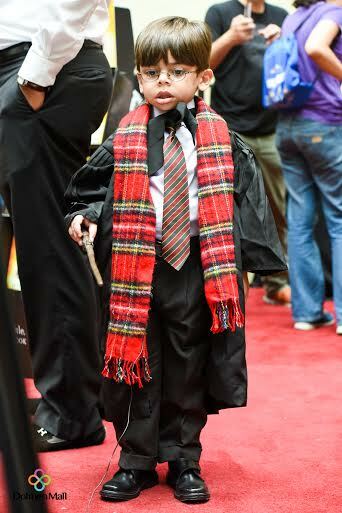 From five year old HP fanatics flaunting painted scars on their foreheads, to tweens donned in wizard’s robes -even grownups didn’t shy away from swishing their wands and crying out ‘Wingardium Leviosa”. Fans lined up at 9:30 AM to receive their copy of the awaited book on this unique occasion where Harry Potter fandom was so majestically celebrated in Pakistan. Thematic décor, wands, hats, trivia games, giveaway for the best dressed fans and countless photo opportunities with a truly magical ambiance and music, the event was a memorable one. 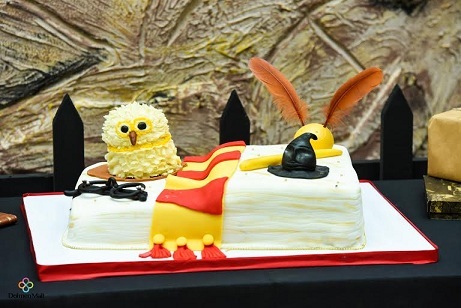 Bloggers and Key Opinion Leaders were hosted by Dolmen Mall and given out special Harry Potter themed giveaways. They shared the impact the book has had on their lives and also relived their back to school memories. They were provided refreshments in the form of crispy and grilled chicken from Golden Chick and delicious cupcakes and coffee from Lals. Everyone left the vicinity of the mall happy and content, with their copy of their favourite book with them.